Peter Arendt joined TNDC as Chief Executive Officer in January 2017. Peter is a senior mining and energy professional with more than 30 years of diverse and well-rounded experience. He has held leadership roles in coal marketing, business development, engineering, operations, project development and transportation/logistics. His extensive international experience includes positions and projects in a number of countries, including Canada, Australia, Latin America and Asia, which includes working with indigenous people. Prior to joining TNDC, Peter worked as a consultant in the coal, energy and mine consulting sectors. Previously he served as General Manager of Planning, Strategy and Market Development for a major Indonesian coal producer and exporter. He holds a Bachelor of Engineering (Mining) from the University of Queensland in Australia and a Graduate Diploma in Business from the Curtin University of Technology in Western Australia. As well, Peter is qualified as a professional engineer in British Columbia and Alberta. Edward serves as TNDC Vice President, Operations with TNDC and Chief Operations Officer with Spatsizi Remote Services (SRS). He oversees day-to-day operations of TNDC and management of camps and staff for SRS. Edward has been with TNDC since fall 2005 as Chief Operations Officer of SRS and was added the additional role of Vice President, Operations for TNDC in 2005. Prior to TNDC, Edward worked as Chef/Manager on the Shell Klappan exploration project. Ron Burton joined TNDC as Chief Financial Officer (CFO) in March 2018. 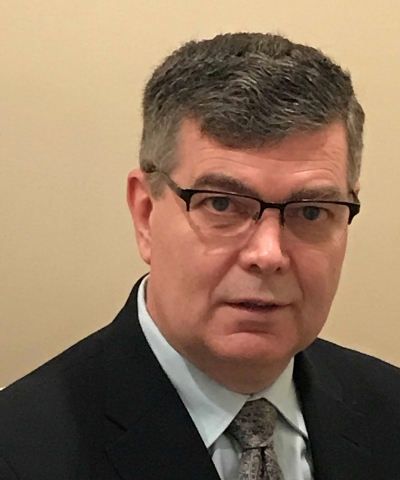 Ron is a Chartered Accountant and Certified Public Accountant with more than 30 years of experience in senior finance positions providing financial management, budgeting, financial reporting and cost control expertise. Prior to TNDC, Ron served as CFO of Bear Creek Group from 2013, responsible for all aspects of accounting and finance. Previously he was CFO of Eclipse Geomatics, responsible for administration, accounting and finance. He also served as Director of Finance with Ledcor Group of Companies, responsible for the financial reporting of the Contractors Group and all the financial aspects related to Ledcor’s equipment fleets. Other past positions include Manager, Revenue and Accounts Receivable with the Interior Health Authority and Chief Financial Officer with Nippon Cable (Canada) Ltd. Ron holds a Bachelor of Commerce, Accounting/Business Management from the University of British Columbia. As General Manager Heavy Construction, Phil manages operations, contracts and clients across TNDC’s projects and sites. 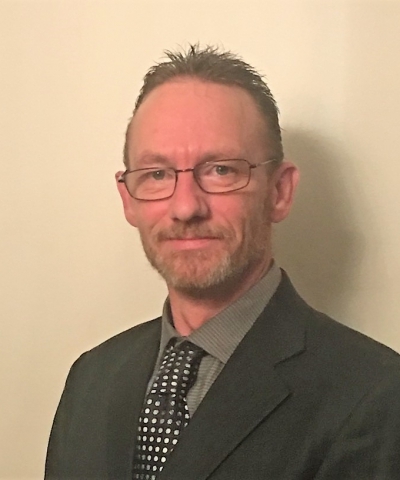 Phil joined TNDC in January 2019, bringing solid technical and operational skills, qualifications and experience in mine engineering, civil engineering, production supervision and management. Phil’s career includes positions in dam and highway construction, with a focus on production and efficiency. 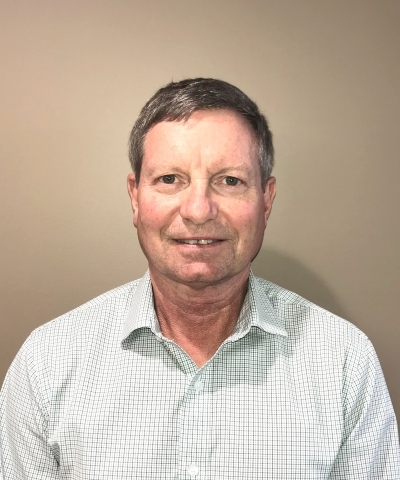 Phil joined TNDC from Centerra Gold Inc. where he provided technical mine engineering services at Mount Milligan Mine, responsible for quality control and ensuring the tailings dam was built correctly and to specification. Previously, he held contract positions with Brocor Construction Ltd. as Superintendent on highway construction for the Meikle Wind Project, Metro Surveys as Survey Manager for the Forrest Kerr Hydroelectric Project, and IDL Projects as Senior Engineering Surveyor/Foreman for the Quality Wind Project. Phil has also held senior positions with other mining companies in western Canada. Phil’s qualifications include an Engineering Design Technologist Diploma, as well as certifications in Project Management, Mining and Mineral Processing, Professional Supervisor, Shiftboss (Open Pit Mines) and Surface Mine Rescue. 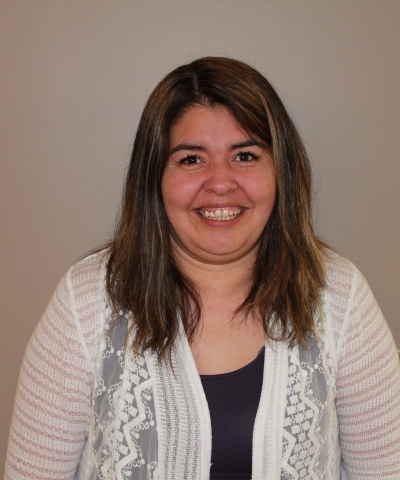 Rhonda is the Finance & Administration Manager with TNDC. She is responsible for administration, financial management and coordination of office operations, including supervising staff. Rhonda started with TNDC in 2004 as a temporary receptionist and has worked her way up through education and training. She previously worked with TNDC at the Eskay Creek Mine through Spatsizi Remote Services providing catering services. Rhonda holds a Class 1 license and a heavy equipment operator’s certificate. Andrea Louie is TNDC's HR Manager. She assumed the role in November 2018 and previously was acting HR Manager covering for a maternity leave, while also serving as Accounts Payable Clerk, a role she had held since 2015.